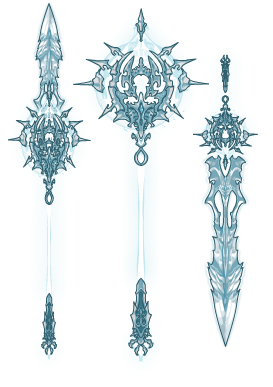 Your Enemies will Fear this Epicly Icy Gear! 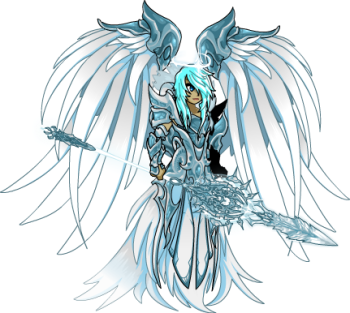 Quibble Coinbiter has arrived in Battleon with a bag full of wintery gear! This traveling sales moglin’s chest is filled with never-before-seen-slightly-used icy items inspired by Frostval! 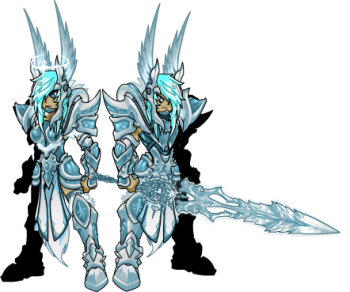 Don't miss the Glacial Destroyer and Glacial Summoner sets! 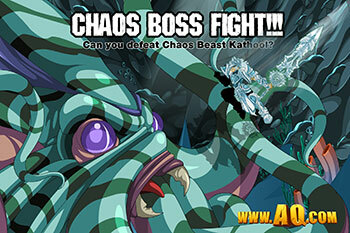 Time for a Double Chaos Battle! ** Sounds like there's a backstory there, and it might just involve Doctor When!